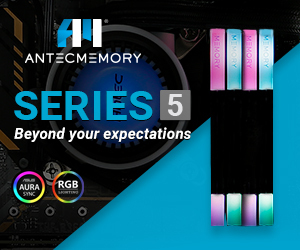 Philips has been bolstering its foothold in the professional display industry over the past year, with its Brilliance series helping to cement USB-C as the de facto port for interconnectivity. 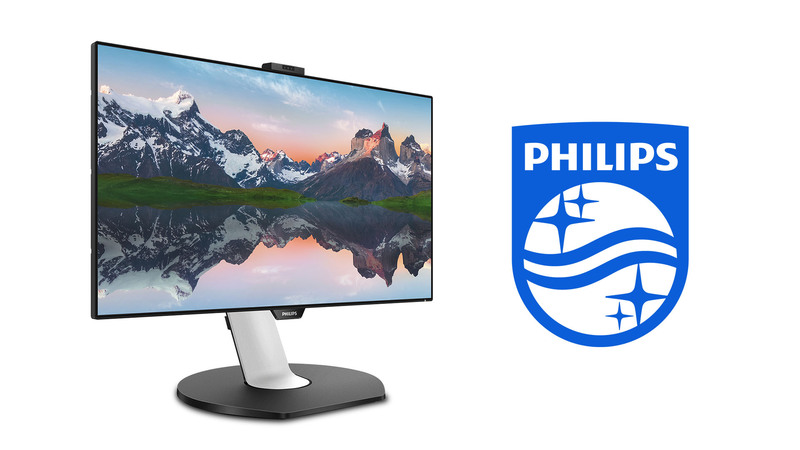 Monitor maker MMD has now announced the Philips 329P9H Brilliance, a 32-inch UHD LCD monitor complete with a USB-C dock. 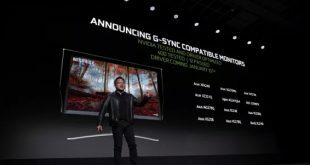 The display uses patented UltraClear 4K technology to push its 3840 x 2160 resolution, with the IPS panel producing 1.07 billion colours and colour accuracy that supposedly covers 90% NTSC, 108% sRGB and 87% Adobe RGB colour spaces. Equipped with Windows Hello facial recognition, the built-in webcam and Philips logo are made to fold away into the bezel-less design, allowing users to connect and stack multiple displays without issue. As expected given Philips showcase during IFA 2018, the main focus is connectivity with the 329P9H’s integrated USB 3.1 type-C docking station. The one-cable dock accepts multiple connections at once, from a RJ-45 Ethernet cable to a keyboard and mouse. 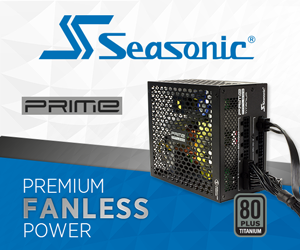 It can even deliver power to other devices, even charging or transferring files to and from a laptop. 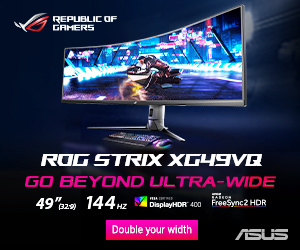 Comfort and ergonomics are also high on the company’s priority list, with extra wide 178/178 degrees viewing angles and a SmartErgoBase that enables users to tilt, swivel, and rotate the monitor into the right position for them. To reduce eye strain, Philips has incorporated Flicker-Free technology and a LowBlue Mode to stop strobe-like effects and the fatigue from blue light respectively. The Philips 329P9H Brilliance is readily available from select retailers at a price of £809. KitGuru Says: While this monitor is quite obviously meant for the workplace, the promise of true colours and 4K resolution would still make for a great viewing on your next Netflix binge. What do you think of Philips’ latest Brilliance display?